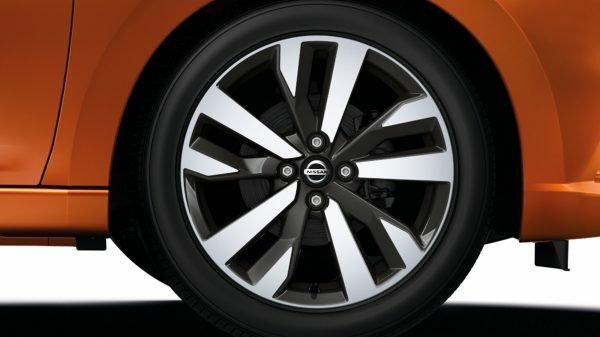 All New Nissan Micra’s iconic design and premium details are directly inspired by sports cars. 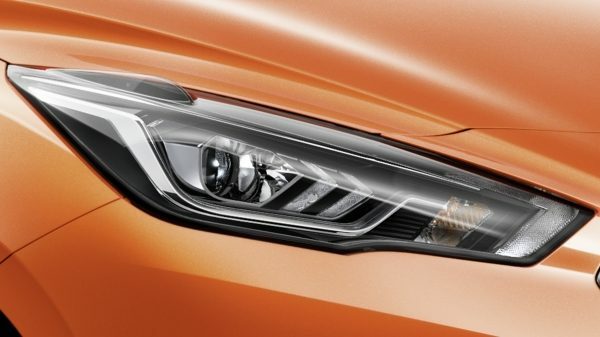 With its sporty body and sculpted lines, the All New Nissan Micra design is an audacious statement and a true expression of yourself. 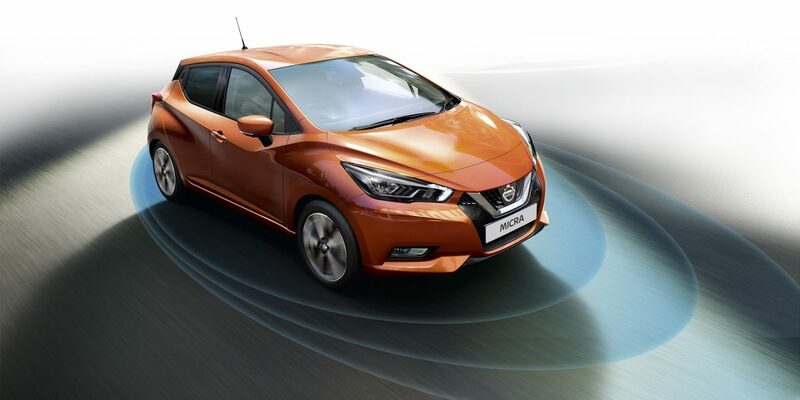 Form, function and attitude: the All New Nissan Micra finds a perfect balance between sporty design and day-to-day needs, letting you enjoy your active lifestyle without any compromise. 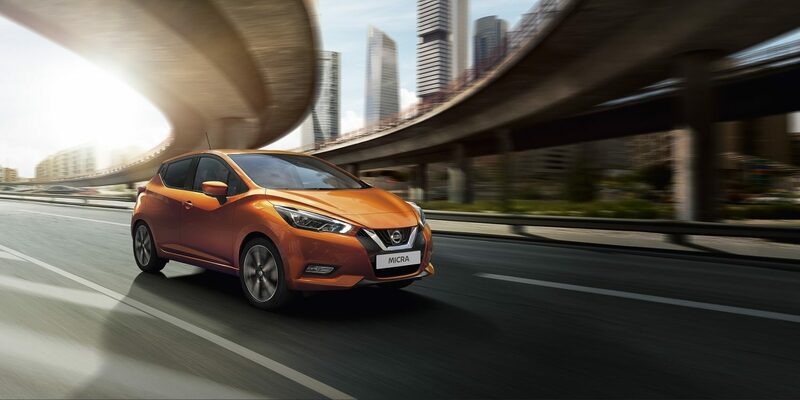 The All New Nissan Micra’s finely crafted and spacious interior creates a unique atmosphere for an energising driving experience. 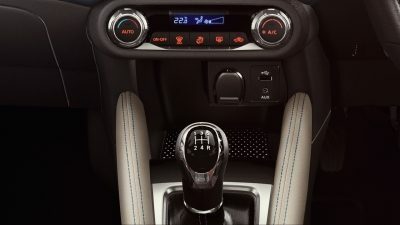 The clean lines of the dashboard, high quality soft touch materials, smartly grouped controls, and the ability to choose your own personal coloured trim creates a space that excites. 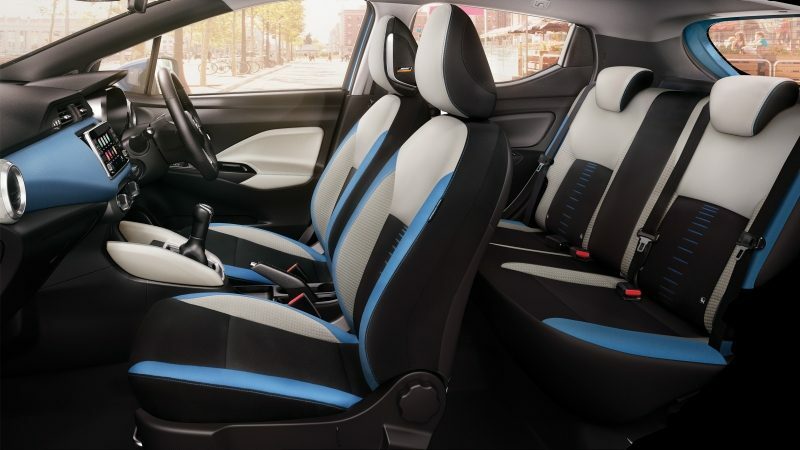 From the optimised driving position with ergonomic anti-fatigue seats, the smart grouping of controls and savvy storage, the All New Nissan Micra has been designed to maximise your comfort. 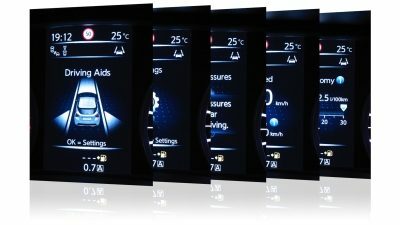 Soft-touch dashboard meets premium details with chrome and gloss back decoration. 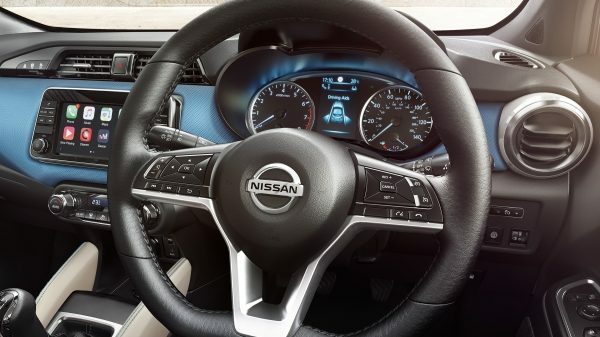 Lay your hands on that D-shaped steering wheel with control buttons and revel in that race car feel. 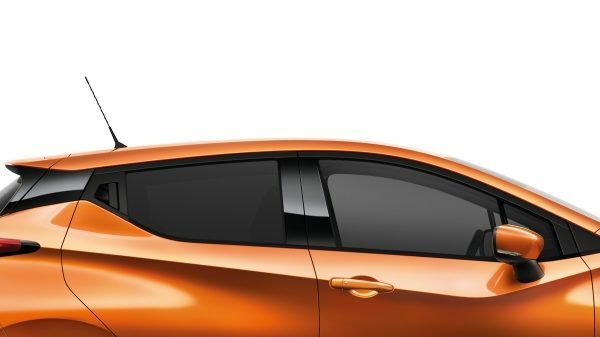 Featuring 6 speakers with 2 embedded in the driver's headrest, the highly acclaimed BOSE® PERSONAL audio system makes its first introduction with the All New Micra. With its 360° high-definition sound, adjustable listening experience and surprisingly compact design, this is the must-have system of any music lover. Alone in the car? 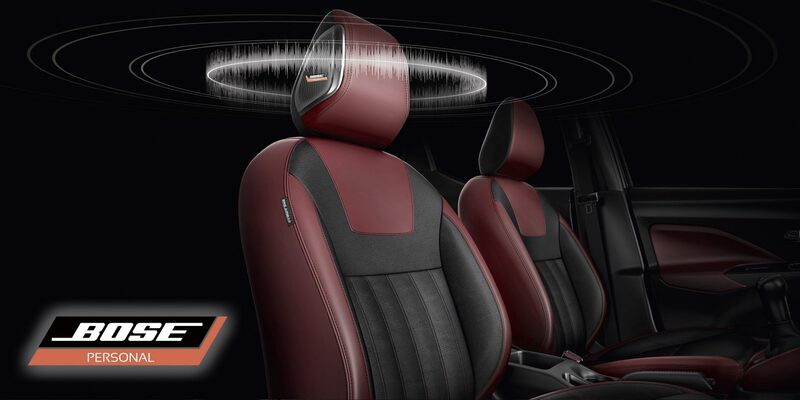 Adjust the listening experience to suit the moment thanks to the system's innovative adjustable sound stage. Widen the sound for a deeper and more enveloping listening experience. Opt for the ultimate. 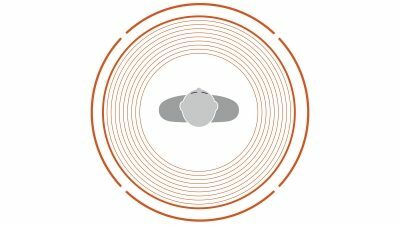 Expand the sound stage to create a 360° listening experience: spacious, generous and fully immersive. 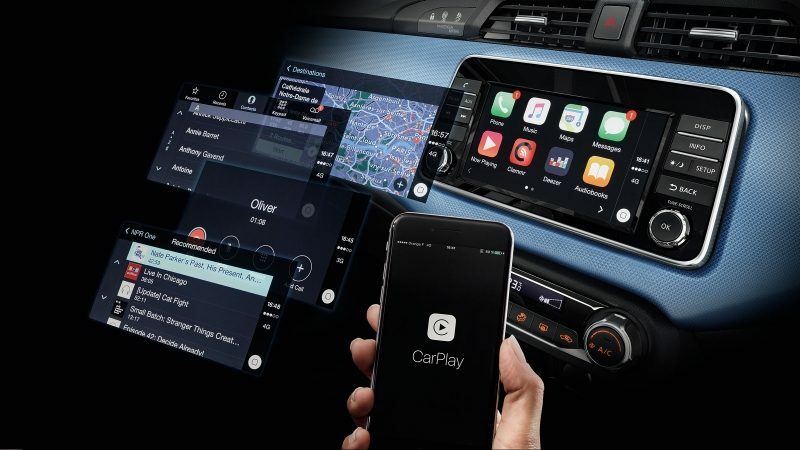 Available with the New Micra's 7'' multi-touch-screen Display Audio, Apple Carplay† is a smarter, safer way to use your iPhone. 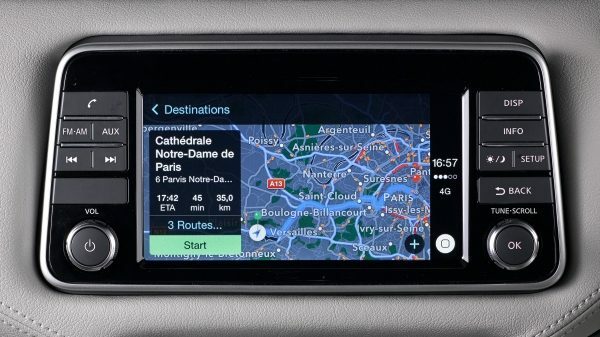 Just plug in to map your route, make a call, send and receive messages and access your favourite music and apps, without taking your eyes off the road. 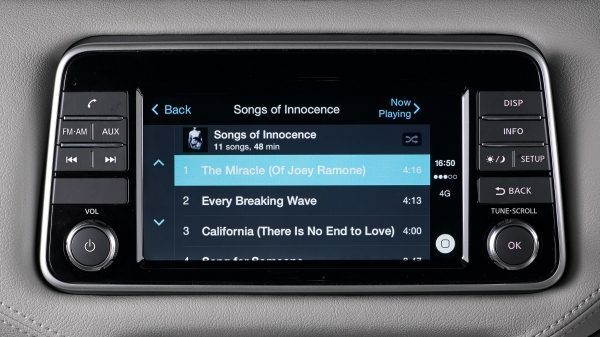 †CarPlay connectivity provided via USB cable only. Make the most of Apple Maps to get to your destination. 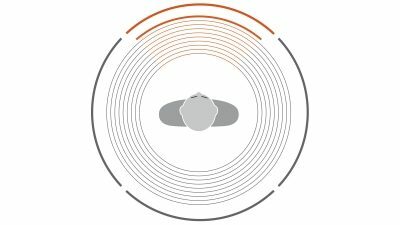 Featuring turn-by-turn voice directions, easy to read visuals and lots of useful, time-saving suggestions, there's plenty to explore. 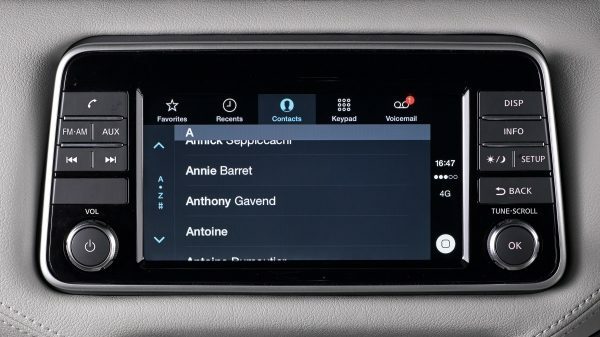 Open your phone on your multi-touch display screen and find all your contacts, calls and voicemails right in front of you. Nothing could be simpler. 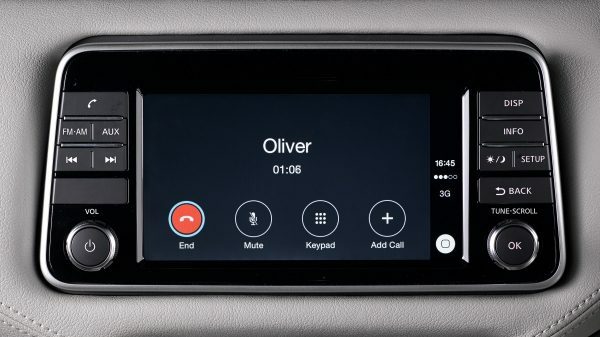 Activate Siri by pressing and holding the voice control button on the steering wheel: it makes keeping in touch so much easier - and safer. Find all your tunes at your fingertips - or just tell Siri what you'd like to hear. Choose your music library, podcasts or digital radio, or access entertainment via your favourite apps like Spotify. Play your music, set the route and stay connected. 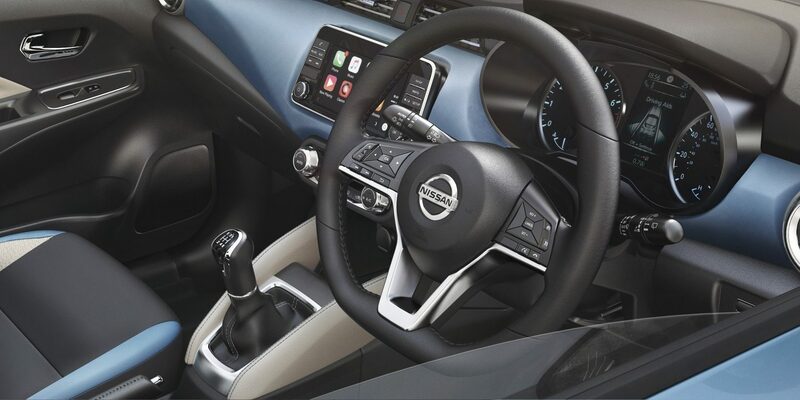 Featuring a 7" touch-screen and full integration with your smartphone, Nissan's next generation audio and navigation systems turn a simple ride into a pleasurable experience. 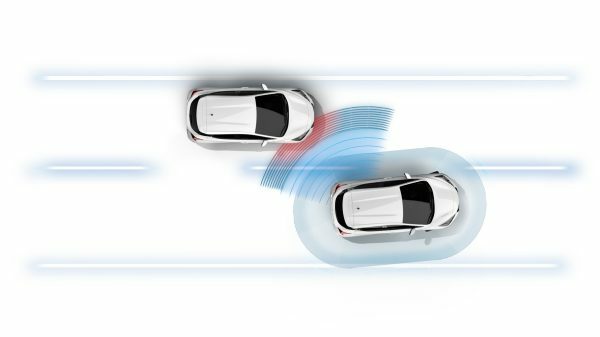 Like having a third eye and a sixth sense all at once, Nissan Intelligent Mobility gives you confidence on the road. 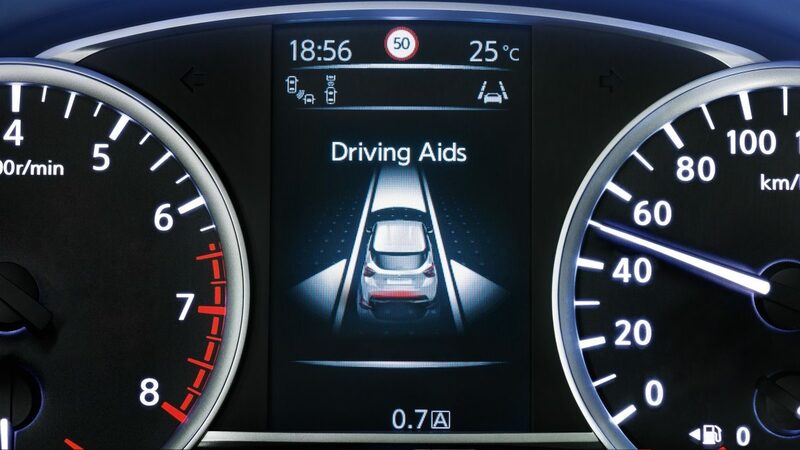 It helps you monitor your vehicle and your surroundings, anticipate unpredictable situations and protect yourself and your passengers. 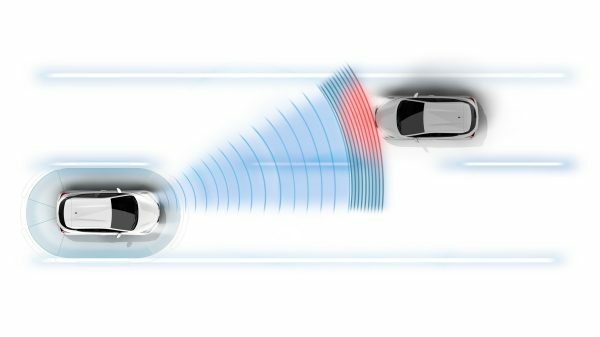 Straighten up: this system will warn you and correct your steering if you drift out of lane without indicating. Help if you need it. 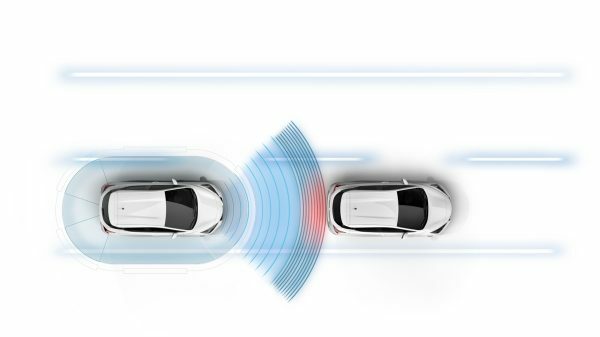 At low speeds, this system warns you and applies braking if it detects a risk of forward collision with a vehicle or even a pedestrian. 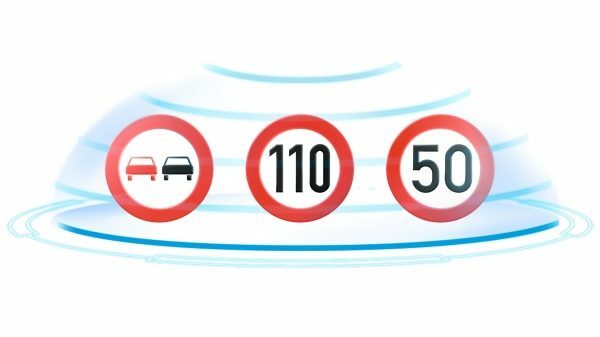 Stick to the latest speed limits thanks to automatic road sign detection as you go. 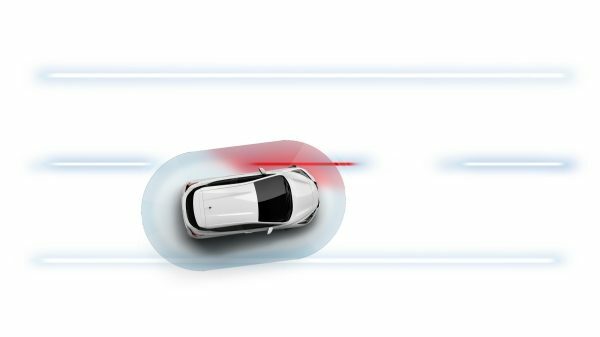 The system’s all-seeing eye will warn you if there’s a vehicle in the blind spot area on either side of the car. Watch it! 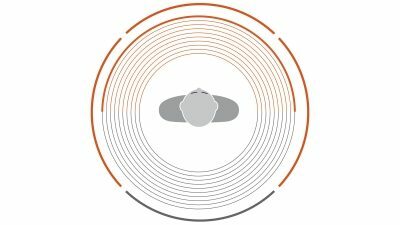 You’ll be alerted if anything or anyone starts unexpectedly moving behind you. See more on dark roads. 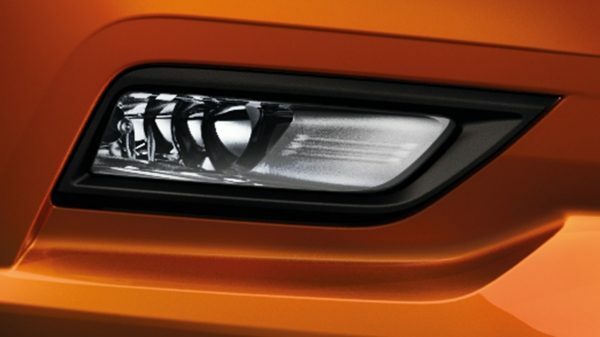 The system activates the high beams and temporarily dips the lights for oncoming traffic. 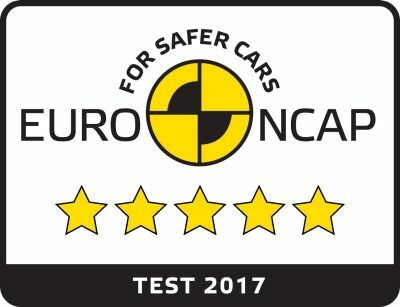 The all new Nissan Micra has been awarded a five-star safety rating from Euro NCAP. 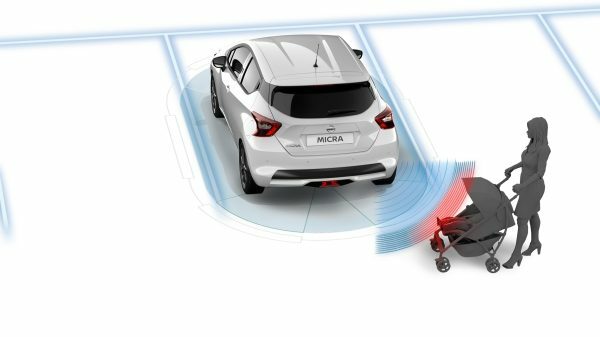 Equipped with technologies like Intelligent Lane Intervention and Intelligent Emergency Braking the All New Nissan Micra keeps you safe*. 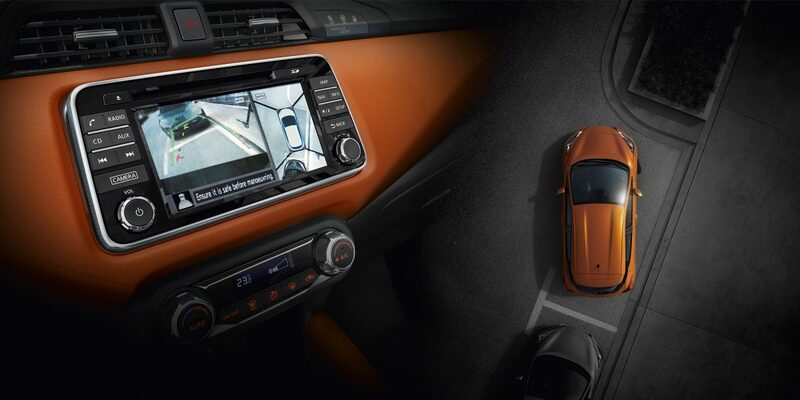 Using four cameras, the All New Nissan Micra's class-exclusive Intelligent AVM makes parking and manoeuvring a cinch. 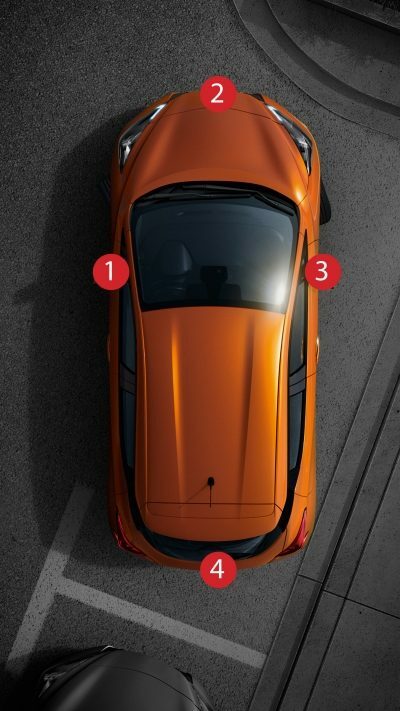 It gives you a virtual bird’s eye view of your car and its surroundings to make the whole job easier. 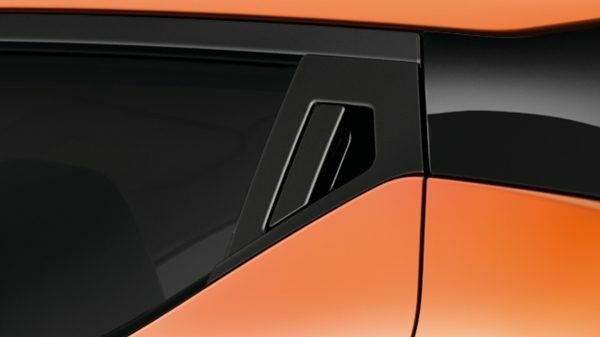 There's also selectable split-screen close-ups of the front, rear and curbside to give you an even better look. 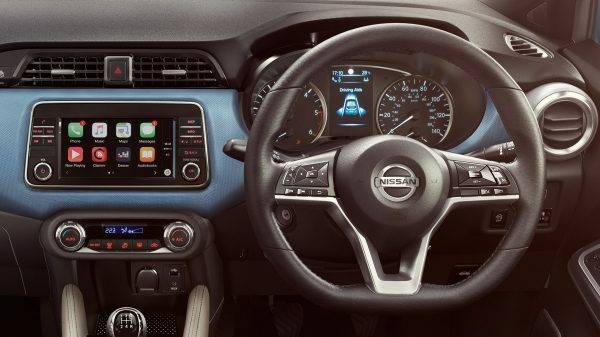 Designed to reduce distractions and make the most of your journey, the All New Nissan Micra's Advanced Drive-Assist Display delivers all the information you need in its high-definition 5” TFT screen. 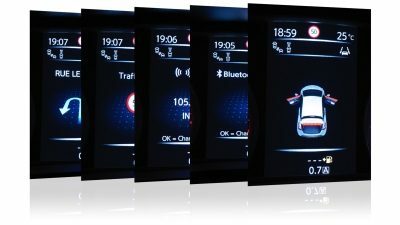 From realtime information such as fuel economy, to turn-by-turn navigation, driving aids, music or communications. 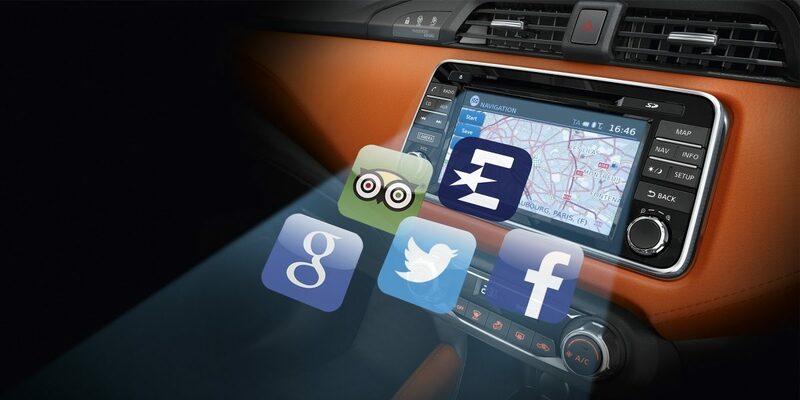 Everything at a glance, right in the centre of your instrument panel. 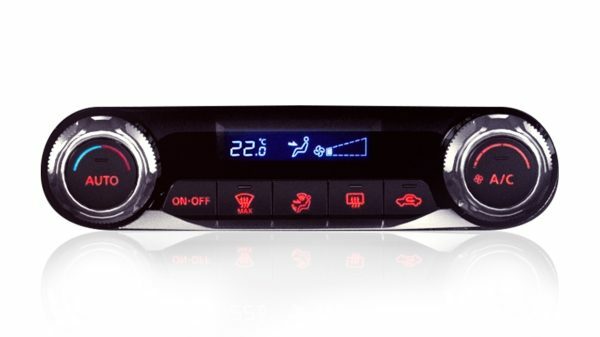 The All New Micra's auto climate control adjusts the temperature to keep you cool and comfortable at all times. 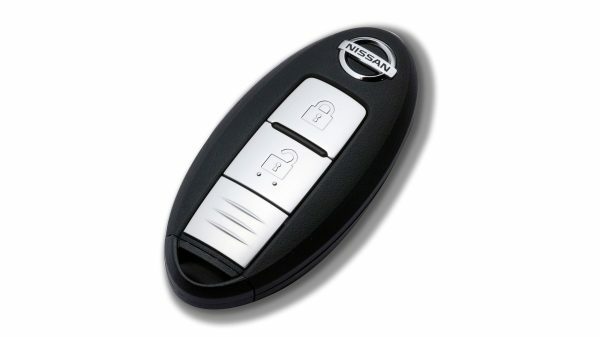 Open and close the All New Micra with your Intelligent Key in your pocket or bag. 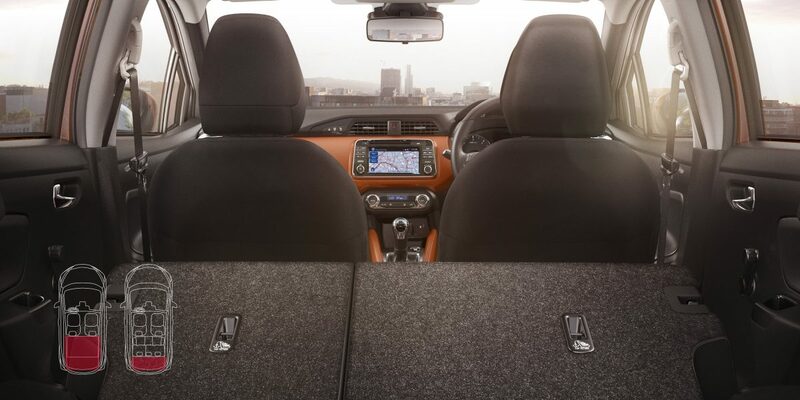 The All New Micra is outstandingly spacious. From smartly engineered storage spaces to a surprisingly spacious 300L boot capacity, you can set your own limits. 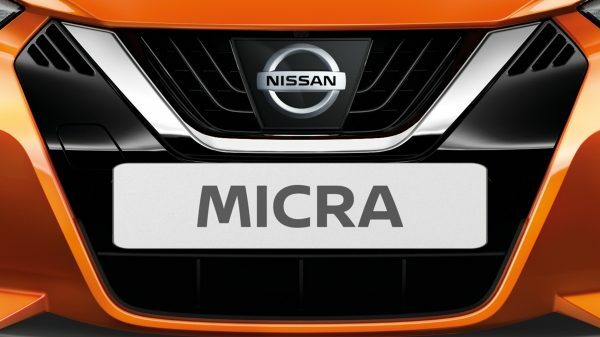 You can make room for baggage of all shapes and sizes in the All New Micra. 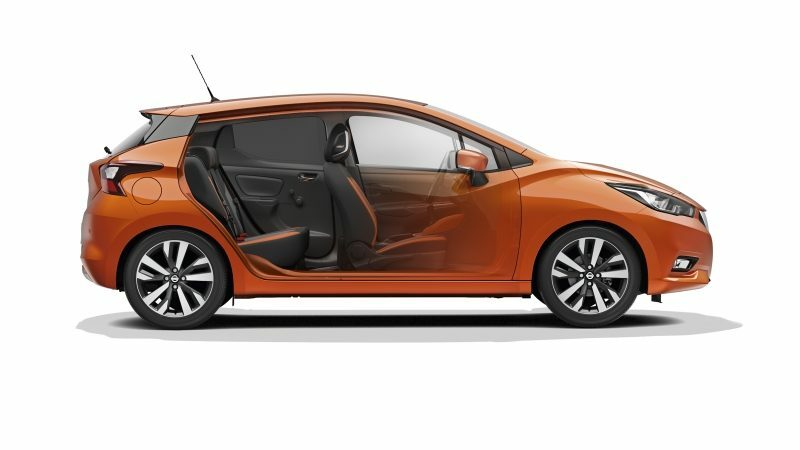 Fold all the rear seats down to maximise the space or just fold down one rear seat and the front passenger seat to fit in longer loads. 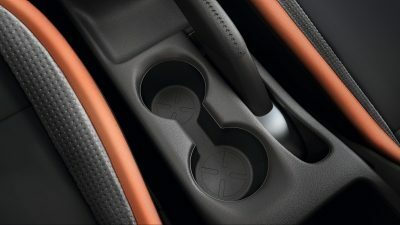 With multiple cupholders in the central console, you could almost hold a tea party. Very handy. Keep all your papers, chargers and other personal items together. 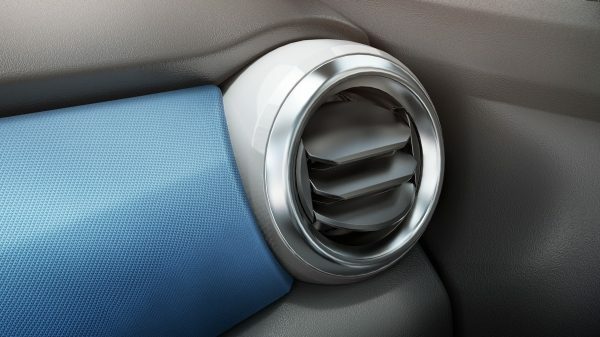 The All New Micra's 10L bucket-type glove box will allow you to fit even a 2L bottle! 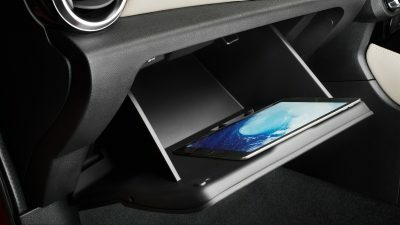 Keep your iPhone in your dedicated phone holder. 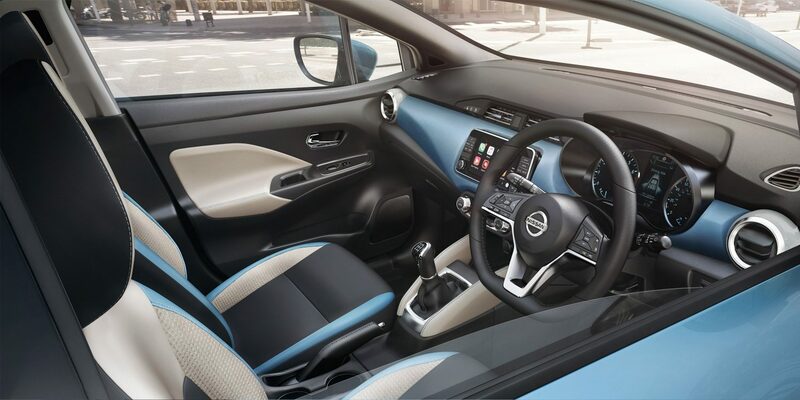 It comes complete with a USB socket, a 12 V power socket and a useful ambient light: because details matter.